You are currently browsing the tag archive for the ‘girdling’ tag. Brown needles/leaves on evergreens turn brown because the plants continue to use and lose water through their leaves even when the ground is frozen. At times in the winter, evergreens are unable to take up water, and therefore, with the help of drying winds, the needles turn brown. 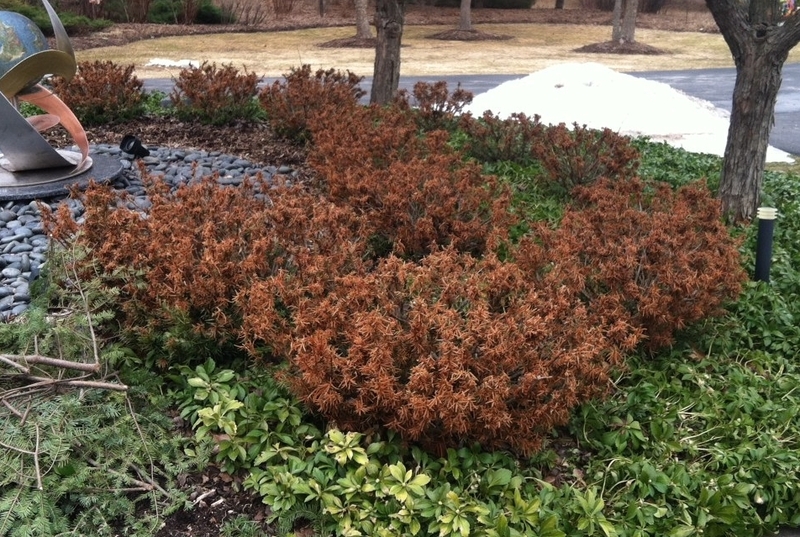 Disease, salt or other stressful growing situations such as drought can also cause evergreens to turn brown. 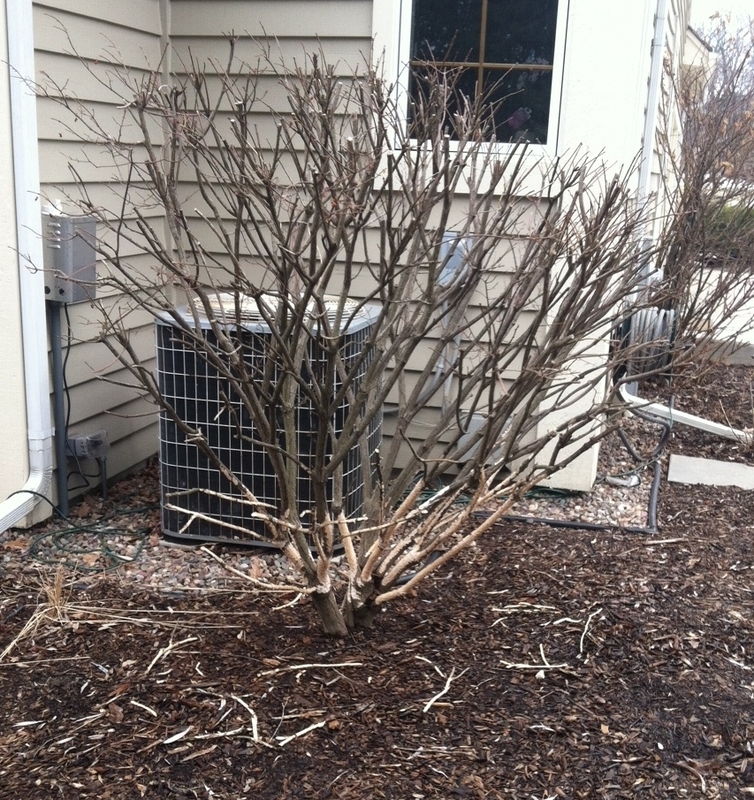 Animal damage (bottom photo): Mice, voles and rabbits debark branches of shrubs and trunks of young trees. Sometimes they will girdle the plant (completely chew around the entire branch or trunk), which may cause the plant to eventually die. Yews and Boxwoods, trim off brown tips of branches now. Spruces and Pines, wait until you see new growth and then prune out dead as needed. Water plantings especially during dryer periods. Mulch plantings around the root zone with 2 inches of bark mulch. Keep mulch away from trunks. Replace the plant if the damage is too severe. If you scratch the bark of a branch and do not see green or if there aren’t any swollen buds present, the plant is mostly likely dead.